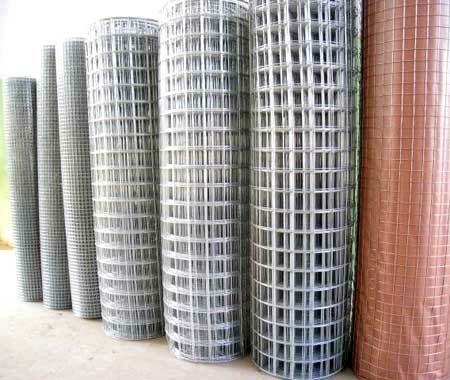 Our company is recognized as one of the stupendous Welded Mesh Manufacturers and Exporters from India. The Weld Mesh offered by us is considered ideal for various industrial applications due to the high durability, tensile strength and resistivity to adverse conditions. The unmatched quality and unsurpassable performance has also enhanced the demand of Welded Wire Mesh in the market. Additionally, customers are eased with the availability of the Automated Weld Mesh in varied sizes and dimensions as per the specifications provided.